Tesco has called time on 24-hour opening at one in five of its stores that currently never close in an effort to improve the customer experience. The supermarket revealed that 76 of its 400 stores that are open 24 hours will now shut between midnight and 6am. The change will allow staff to replenish stock overnight with the aim of creating a better store environment for customers. Since former Unilever executive Dave Lewis took the helm at Tesco, following the departure of Phil Clarke, he has been working hard on improving the in-store customer experience. Tesco retail director Tony Hoggett said: "With the growth of online grocery shopping, these stores saw very few customers during the night. It makes much more sense for colleagues at those stores to focus on replenishing the shelves instead. "We’ll continue to make changes in-store in ways that will make shopping at Tesco a better experience for our customers, at the times they want to shop." 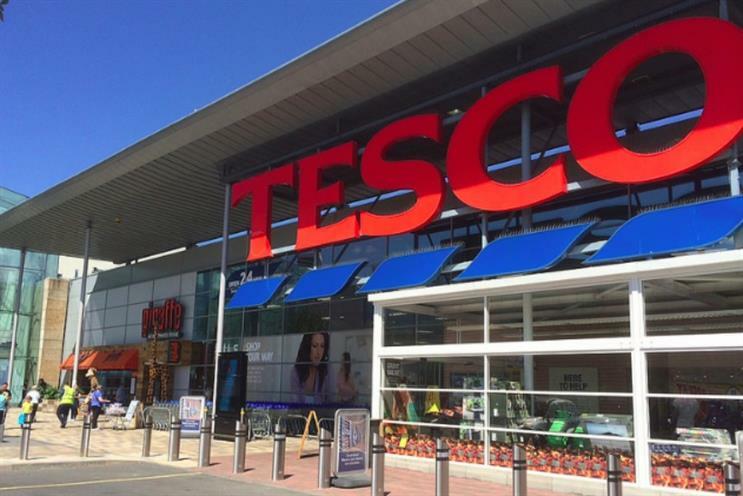 The changes will kick in between 14 March and 11 April, but Tesco has said the shops will still be staffed by night-shift employees who will restock the branches. As a result, the retailer said the "impact to colleagues is expected to be minimal". Tesco is beginning to rein in 24-hour trading, having introduced it in 1996, long before the emergence of online grocery shopping. Rumours began circulating that Tesco would end 24-hour trading across its entire store estate in September, but Tesco insisted at the time it would not end it on a widespread basis because some customers still valued it.